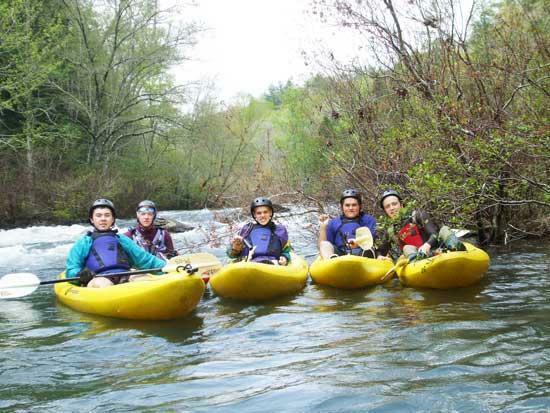 The Cannon County High School Outdoor Club took advantage of the Good Friday holiday to paddle Clear Creek River located near Crossville in the Catoosa Wildlife Area. Clear Creek is a Class II & III whitewater river that joins the Obed River to form the Emory River. All three rivers are classified Wild & Scenic Tenneessee Rivers and form deep pristene gorges that cut through the sandstone of the Cumberland Plateau. Paddlers included James Young, Charles Steeleman, T.J. Paul, Justin Prater, Justyn Bingham, Doug King and Marc Larson. 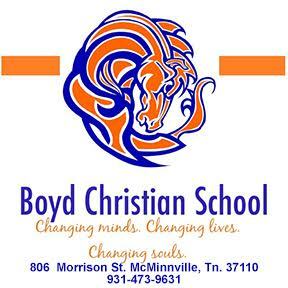 For more information on the Outdoor Club or our trips contact marcus.larson@ccstn.com. Thanks for posting the pictures and for spending time with these youngsters.